Home » All » Keith Middlebrook, Floyd Mayweather & S at the “Black Panther Penthouse” in LA. The CORE of “THE MONEY TEAM”. 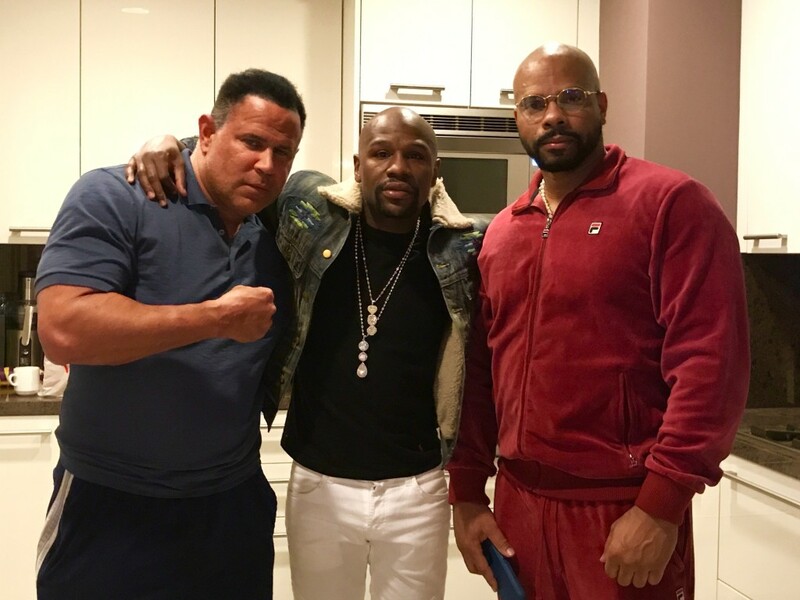 The “REAL IRON MAN” with “THE KING” FLOYD MONEY MAYWEATHER” & “S” at the “BLACK PANTHER PENTHOUSE” in L.A.
MANIFESTING: LIMITLESS SUCCESS, WEALTH and PROSPERITY, the True Spirit of Floyd Mayweather. Shattering Records in Every Category in Life and Breaking New Ground on Things that have never been done before. Floyd and “The Money Team” will Give the World Many Reasons to Watch with All Your Friends and Family. Every Year “Floyd Mayweather Powerhouse Events” brings Everyone Together from Around the World in All Races, Colors, Creeds, Genders and Religions in Peace, Harmony and Fun. 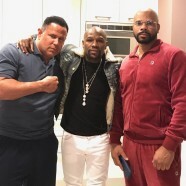 Awesome and Great things to come……………..
KEITH MIDDLEBROOK, FLOYD MAYWEATHER, Black Panther, Keith Middlebrook, Floyd Mayweather, Floyd Money Wayweather, Marvel, Real Iron Man, FICO-911, Keith Middlebrook Wiki, Elite Platinum Portfolios, KM Legal Power, Gym Talk, Keith Middlebrook Pro Sports.